Rainey Kelly Campbell Roalfe/Y&R has named Mick Mahoney as its executive creative director. He joins from Havas Worldwide London, where he held the same role, and replaces Toby Talbot, who left RKCR/Y&R in February. 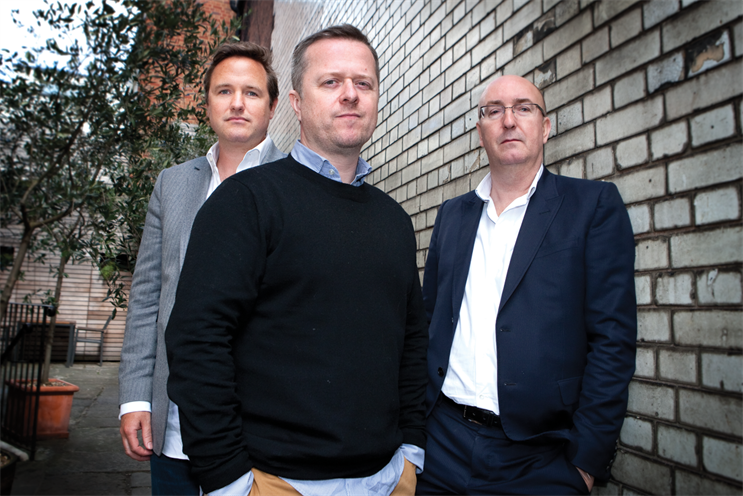 Mahoney will oversee the agency’s 36 creatives, working with brands such as Marks & Spencer, Virgin Atlantic and Vodafone. Mahoney led the creative output at Havas Worldwide London during its most-awarded period in two decades since joining in 2009. He has also been a creative director at Bartle Bogle Hegarty. Ben Kay, the chief executive of RKCR/Y&R, said: "Mick gave the creative department at Havas a spirited unity and purpose. His creative ambition and track record of helping to build some of the UK’s best-loved brands fit perfectly with our own ambitions for the agency." Mark Roalfe, the chairman and founder, said: "I’ve long been a fan of Mick’s. He will fit in well here culturally."